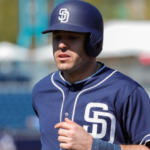 The San Diego Padres may have acquired a useful young infielder in Jason Vosler. 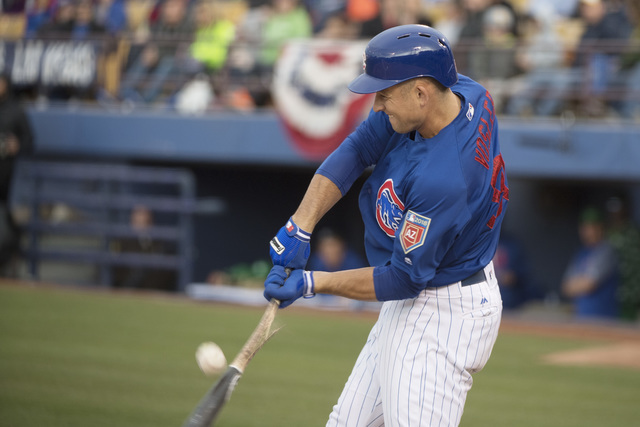 He was obtained from the Chicago Cubs for Rowan Wick on Tuesday. 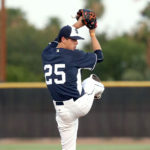 Here is a look at the Padres new infield prospect. 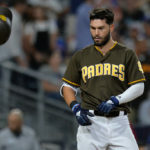 Fueled by a roster crunch, the San Diego Padres were extremely active on Tuesday restructuring their 40-man. A.J. 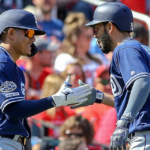 Preller needed to do something and several moves were made by the team. 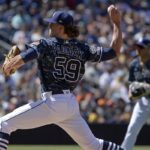 Three separate pitchers were traded as Walker Lockett and Colten Brewer were all traded for men who would not require a spot on the Padres 40-man roster just yet. Lockett was dealt to the Indians for a young pitcher by the name of Ignacio Feliz. 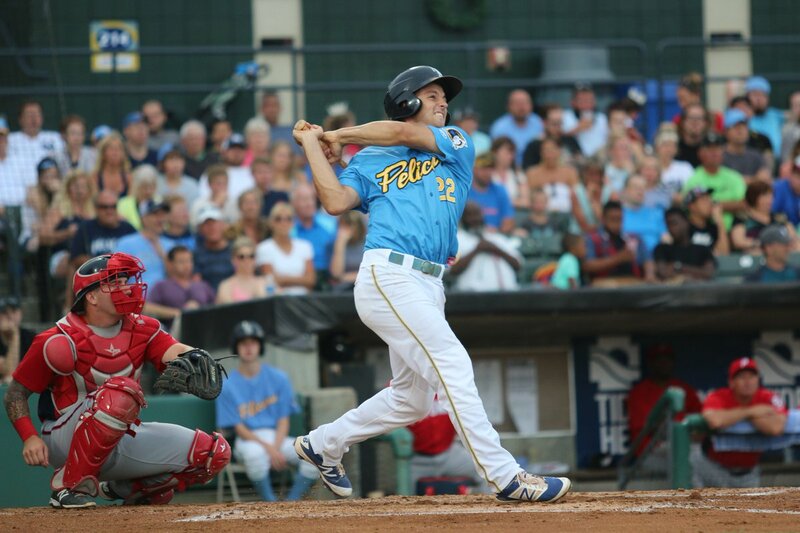 Brewer was dealt to the Red Sox for a middle infielder named Esteban Quiroz. And Rowan Wick was dealt to the Chicago Cubs for a corner infielder by the name of Jason Vosler. The issue is Vosler is Rule-5 eligible, and still could be selected next month by someone. With the Cubs stacked in the infield position, Vosler was deemed expendable by management. Wick showed flashes of being serviceable last year, but the converted catcher was really nothing more than organizational depth at this point. This was a great trade for the Padres, especially since they had 40-man roster issues. 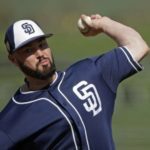 Keeping Vosler is a risk, but the rewards could pay dividends in 2019 for the Friars. The numbers for this young infielder are trending in the right direction. As you see in his career numbers below, Vosler hit 23 homers last year and drove in 93 runs between Double-A and Triple-A. At 25, the infielder may be blossoming at the right time. He is not a high-average guy and has very little foot speed, but he can play first base, second base, and third base. 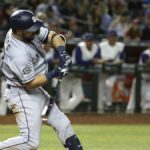 With the designation and release of Cory Spangenberg, Vosler could fill a role on the club in 2019 as a utility type player. He would have to have an impressive spring and there would need to be changes to the roster to accommodate him, but it is possible. This is not a favorable video of Vosler, but take a look at his swing. He starts with an open approach/stance and then takes a step towards the outside with his stride which could be an issue moving forward. It is a pretty dramatic dive towards the outside of the plate in which his hands are all over the place with his looping swing. This is stuff that can be fixed. His swing must get quicker. In this video, you see a lot of swing and miss on low breaking pitches. He seems to get out in front a lot in these at-bats and has an issue letting the ball travel through the zone. At the same time, he was gassed with fastballs in these clips too. Vosler is a prospect. There is work to do with his swing. Perhaps the Padres can unlock some more potential in this young man. The end of this video gives you some nice slow motion looks at his swing. Here is a look at his power stroke. The left-handed hitter has developing power and with an improved approach at the plate, he could be on the verge of becoming a relevant prospect. The Padres are doing well so far this winter. Adding players for men who were on the verge of being cut is a great thing. The will need some luck to keep Vosler, but it could happen. This trade is fascinating in that the Padres traded a player with more talent, and therefore more of a likelihood to be taken in the Rule 5 draft for a player with perhaps less talent who is, therefore, less likely to be taken in the draft. Wick wasn’t Rule 5 eligible.